“Can I take these casts with me mamma?” LOL! I’ve been asked this question several times today as we prepped to leave the hospital. 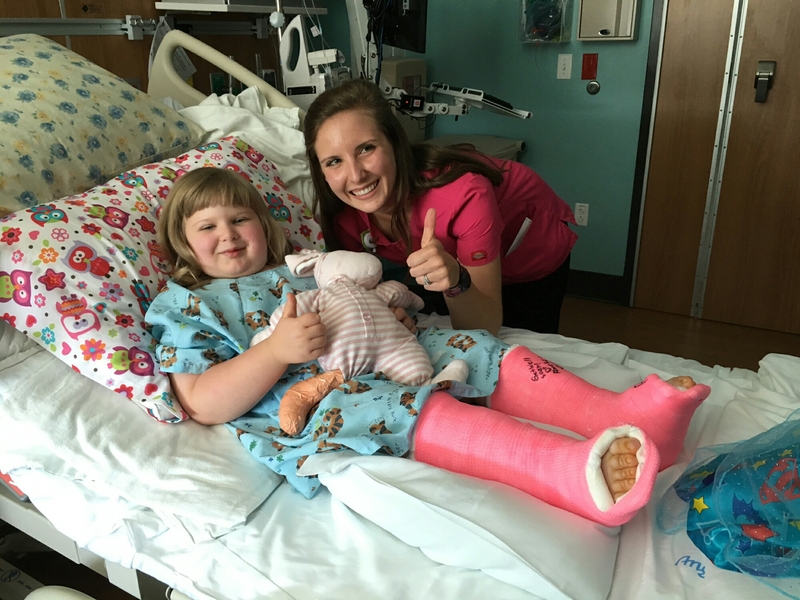 Rhema really likes her pink casts. Here you can see they are short-leg casts unlike the ones we’ve had before. We packed up her “lasers” I.e. her cooling wraps; for the next two days we will keep them wrapped and cooled to help the healing process. Rhema has done amazing both with dealing with the surgery, the hospital stay and even with the learning curve of how still she is going to have to sit for a while. Daddy and Mamma are still wrapping our heads around how to move her, change and cath her, plus how to keep her from injuring herself while she heals. Please pray for us as we learn how to best care for her and keep ourselves without injury during this season. The detailed doctor’s report this morning gave us a prayer point we wanted to share. In three week Rhema will return to the OR for suture removal, cast change and to be molded for her new braces. When we spoke to her surgeon he said that he was prepared for tendon lengthening on her right foot, but when he was operating he discoverrd the issue is a “boney issue” not a tendon issue. He hopes that the right foot will show correction in the next few weeks while be casted or he will have to do another surgery on her foot in three weeks. So, our prayer is that her right foot will show improvment and no further surgery will be needed. Please join us in praying this is her reality. Thank you guys so very much for the prayers, calls, texts, messages and support! 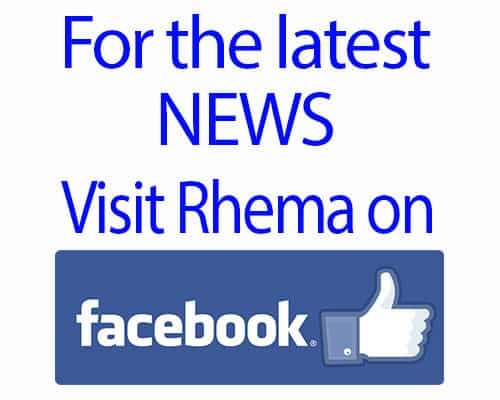 Rhema truely has no idea how vastly loved she is, but we know…. I cannot wait to share with you guys all the little and big blessings we’ve encountered over the last several days. For now, this very tired mamma will sign off and go snuggle with her pink-casted Princess. We hope tonight we can all get some MUCH NEEDED rest. We will update tmw and post more details soon. Oh and keep an eye out for our BIG post about The Rhema Miracle: Be the SPARKLE, Bring the FUN results and images of our toy drive for Children’s hospital. You guys will be so blessed to see all that God has done to bless so many kids!!! That post coming up in few days!! !